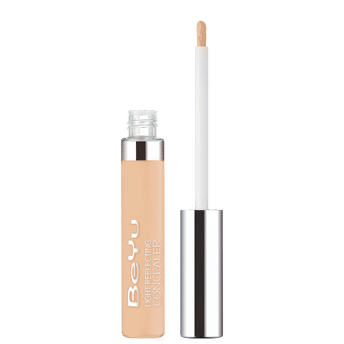 BeYu Light Reflecting Concealer is a light-weight concealer cream that perfectly conceals shadows. It conceals fine lines and wrinkles with the use of light-reflecting pigments. Alternatively, you can also find many more products from the BeYu Light Reflecting Concealer range.